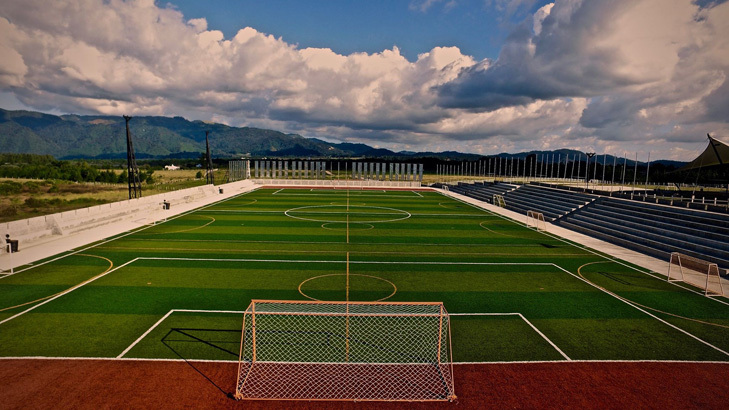 January 30th, 20-16 was the inauguration of the Gatorade Arena in Guatemala. 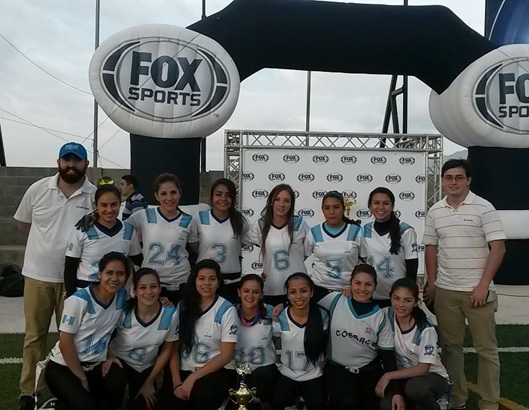 American Football in Guatemala now has a new home to practice and play games. Ms Elle, webmaster. Webmaster content copyright 2015-2017. All rights reserved.